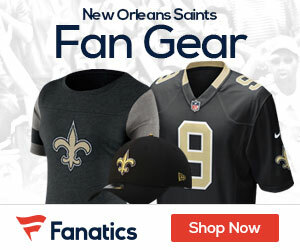 « Own the NFC Championship Game on DVD – Commerical Free! Remember the old Kingdome in Seattle? Inside the stadium was a flag for every team in the league, including the Saints. 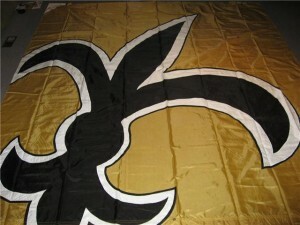 Well, the Saints flag has been found and is up for sale on ebay. The owner decided that it was time for the 11′ by 13′ flag to find a new home in Louisiana after the Saints won the NFC Championship this weekend, with the hopes of the flag hanging at the Super Bowl.